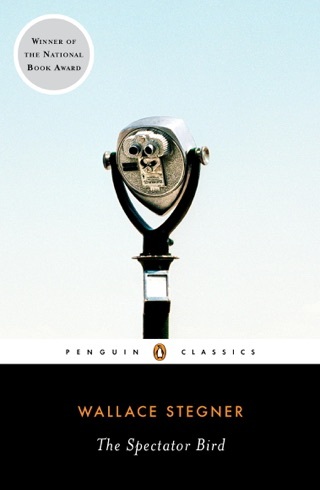 Adding to a distinguished body of work that already has earned him a Pulitzer Prize and the National Book Awardand on the 50th anniversary of the publication of his first novelStegner's new book is an eloquent, wise and immensely moving narrative. It is a meditation on the idealism and spirit of youth, when the world is full of promise, and on the blows and compromises life inevitably inflicts. Two couples meet during the Depression years in Madison, Wis., and become devoted friends despite vast differences in upbringing and social status. Hard work, hope and the will to succeed as a writer motivate the penurious narrator Larry Morgan and his wife Sally as he begins a term teaching at the university. Equally excited by their opportunities are Sid Lang, another junior man in the English department, and his wife Charity. They are fortune's children, favored with intelligence, breeding and money. Taken into the Langs' nourishing and generous embrace, the Morgans have many reasons for gratitude over the years, especially when Sally is afflicted with polio and the Langs provide financial as well as moral support. During visits at the Langs' summer home on Battell Pond in Vermont and later sharing a year in Florence, the couples feel that they are "four in Eden.'' Yet the Morgans observe the stresses in their friends' marriage as headstrong, insufferably well-organized Charity tries to bully the passive Sid into a more aggressive mold. Charity is one of the most vivid characters in fiction; if she is arrogant, she is also kindhearted, enthusiastic, stalwart and bravean ardent liver of life. 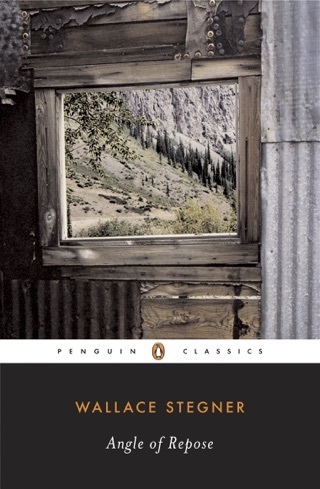 Her incandescent personality is both the dominant force and the source of strain in the enduring friendship Stegner conveys with brilliant artistry. 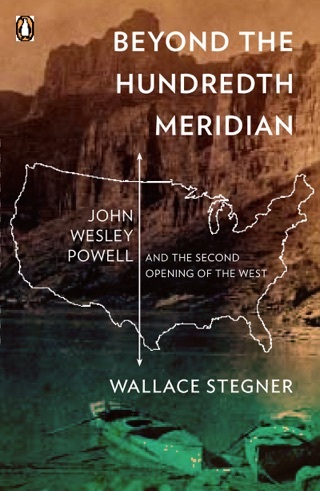 He is also superb at expressing a sense of place, and his intelligent voice makes cogent observations on American society in the decades of his setting. But most importantly, he speaks to us of universal questions, reflecting on ``the miserable failure of the law of nature to conform to the dream of man.'' 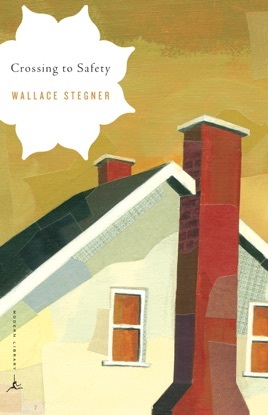 In doing so, he has created a believable human drama the dimensions of which reach out beyond the story's end and resonate in the reader's heart. BOMC and QPBC alternates; Franklin Library Signed First Edition Society selection. Don't read the prologue and you might find this a better read than I did. 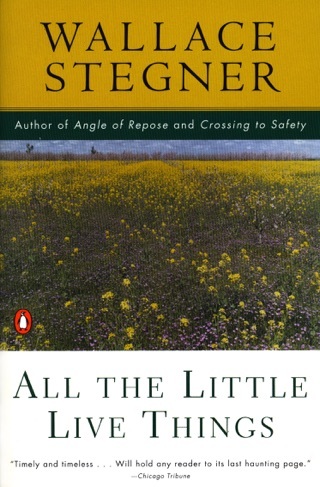 It starts out too close to Stegner's academic life to be interesting. Perhaps it is a generation gap but I had a hard time identifying with these characters. The writing is colorful and descriptive, but the story lacks a plot twist or compelling conclusion. Great story with a "big drop" ending. 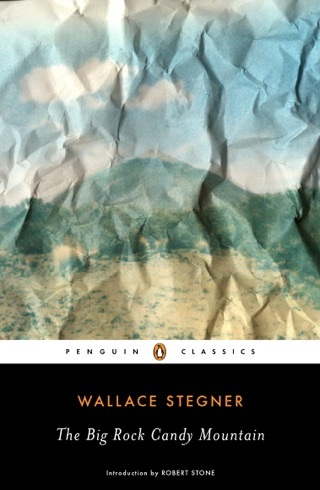 The power of Stegner's words nearly overwhelms me. 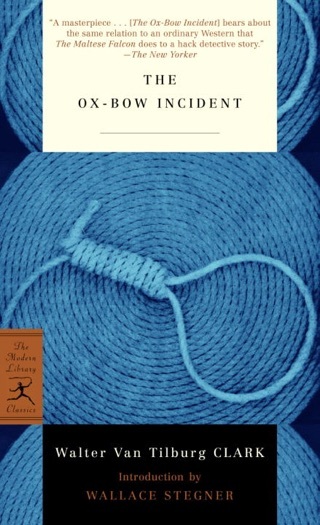 I have read this book most autumns for the last decade. I'm not sure why, except that it is congruent with my mood as I prepare to hunker down for winter. I first found it at a thrift store somewhere in the Midwest amidst travels as a folksinger, and it carried me through many lonesome nights on the road. The story may not be true, but it certainly is real.